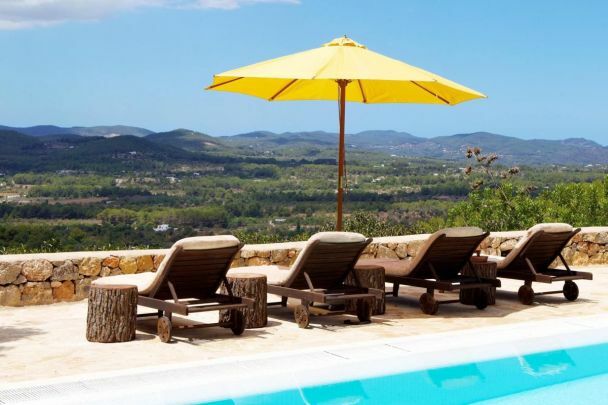 RustiCasa Concept- Your real estate agency for high-quality properties in restored buildings or renovated old buildings, farmhouses, stylish renovated villas, country houses in Ibiza and Mallorca, Tuscany, Umbria and the region of the Marche. RustiCasa Concept - When we choose our attractive properties we focus on their recoverability. Furthermore, at many of our outstanding properties beautiful details of the Mediterranean architecture can be admired. RustiCasa Concept - Your real estate agency that offers a wide selection of properties in Italy. We focus on Tuscany, Umbria and the almost undiscovered region, the Marche. 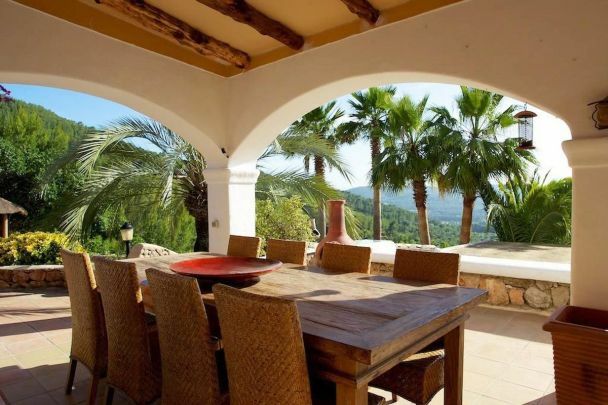 Additionally, we offers properties in Ibiza, Mallorca and Barcelona. The present offer is only a small selection of our properties. There is much more to discover ! RustiCasa Concept - We also assist in the renovation of your new home and support you in all necessary documentation required by the authorities. RustiCasa Concept - Please don't hesitate to contact us and let us know your individual requests and needs. We surely will meet your requirements !